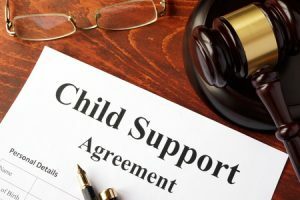 Child support is based on the income of both parents, and the amount of contact each parent has with the children. Other costs such as daycare or health insurance also play a role in arriving at the support requirements. Florida has very specific requirements and guidelines regarding the amount of support to be received. Our team has an intimate knowledge of these guidelines, and we have the experience and strength to guide and represent you throughout the process of obtaining support. Call our office or submit a request online and speak to one of our qualified team members to learn more about your options.